Hours after Verizon pinged us with a list of the 13 devices they had updated to Marshmallow in recent months, I get the feeling that they should have waited, because the list has already grown again. 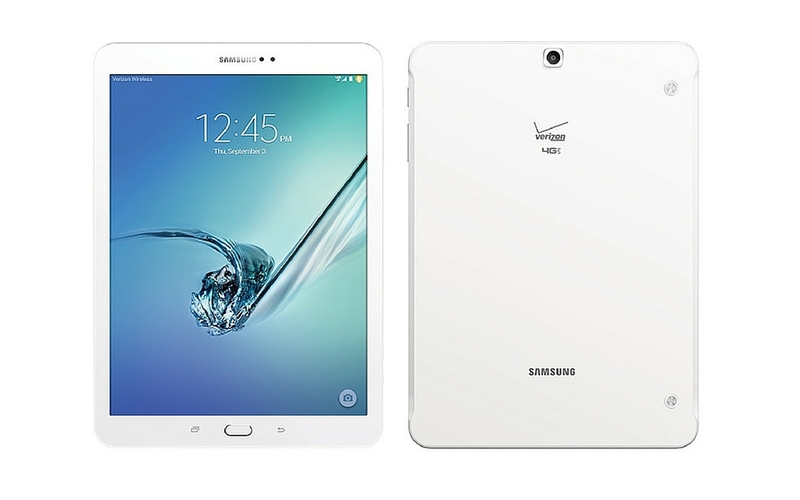 This morning, Verizon began pushing an Android 6.0.1 Marshmallow update to their variant of the Samsung Galaxy Tab S2. The update will arrive as software version VRU2BPE1 and Android build MMB29K. Like other Verizon Samsung devices to see Android 6.0.1, the Tab S2 will get access to Google Now on Tap, Doze, and better controls over app permissions. Outside of the standard Marshmallow fare, Samsung is also tossing in new function to the stock email app, animations and collages to the gallery, and a drawing feature in the Memo app. To check for the update, head into Settings>About device>Software updates>Check for updates.